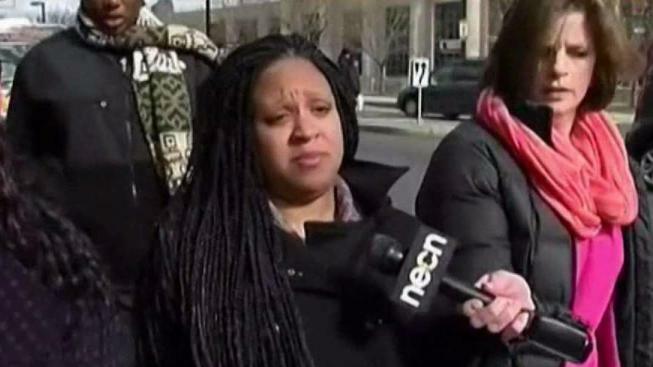 Sources tell NBC10 Boston that Maria Buie, the stepmother of Kenai Whyte, is expected to change her plea to guilty of second-degree murder in the 3-year-old boy's 2016 death. A Boston woman accused of beating her 3-year-old stepson to death in 2016 is expected to plead guilty on Friday, according to sources. Maria Buie, the 25-year-old stepmother of Kenai Whyte, was indicted by a grand jury two years ago on a charge of second-degree murder. Kenai died in February of 2016 after being rushed to Boston Medical Center with traumatic injuries. He had been found unresponsive two days earlier in his family's Roxbury home. The Office of the Chief Medical Examiner determined that the boy's death was a homicide caused by blunt force trauma. Buie turned herself in to police in March of 2016 on assault and battery charges. She pleaded not guilty and was held on $100,000 bail. 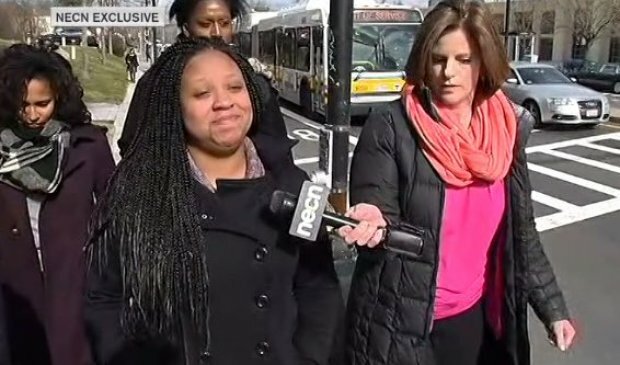 The NBC10 Boston Investigators were the only ones to speak to her at the time. "This is ridiculous," she said before entering the police station. Prosecutors said in court that Kenai had severe injuries when he was taken to the hospital, including fractured vertebrae in his neck, hemmoraghing, bruising to his scalp, ears and forehead and scratches down the left side of his torso. Buie maintained that she had nothing to do with his death, but prosecutors said she viciously beat the toddler and then lied to cover her tracks. The district attorney has not released a motive for the murder, but NBC10 Boston's Investigators found an older assault charge where police said Buie was angry that Kenai's father had tried to break up with her to take care of his son. That said, the father has stood by his wife throughout the case. The Massachusetts Department of Children and Families confirmed that it had an open case with the family at the time of Kenai's death. Gov. Charlie Baker said a DCF social worker spoke to a "care provider" for Kenai just days before he was rushed to the hospital and was told that the boy was well-fed, clean and had no behavioral issues. Baker and DCF have not identified that care provider. Kenai's grandmother, Debra Morris-Covington, said at the time that Kenai's father was at work and Kenai was at home with Buie at the time of his injuries. Kenai's father had legal custody of the boy. 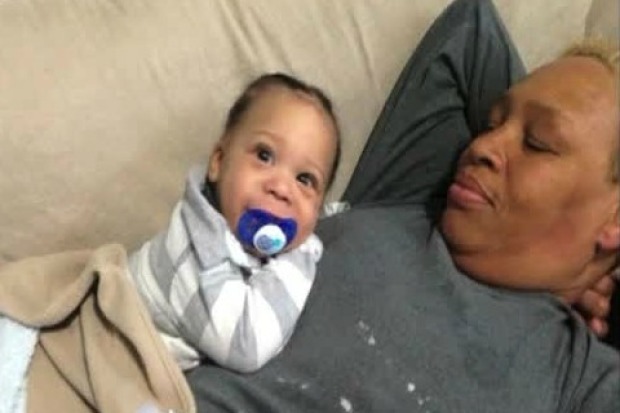 Debra Morris-Covington wants to make sure that the Department of Children and Families is held accountable for her grandson's death. Morris-Covington said she had complained to DCF multiple times over the years that Kenai wasn't being properly cared for but nothing was done. She said her grandson was "scared to death" of Buie.